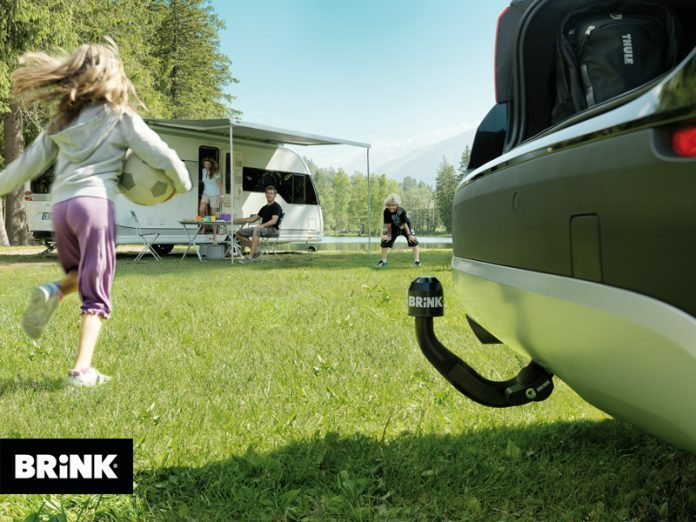 Troy’s Horizon Global Corp., a manufacturer of branded towing and trailering equipment, today announced it and H2 Equity Partners in the Netherlands have mutually agreed to terminate the Brink Group acquisition agreement, effective June 14. As part of the termination agreement, Horizon Global agreed to pay a break fee to the Brink Group of €4.75 million. Horizon Global announced it would acquire Brink Group from H2 Equity Partners in December 2017. Brink Group is headquartered in the Netherlands. The acquisition will be withdrawn from regulatory review in Germany and the United Kingdom. “Both Horizon Global and the Brink Group are two strong organizations that are leaders in the towing and trailering industry in Europe,” says Carl Bizon, interim president and CEO of Horizon Global. “While the decision to acquire Brink was based on a compelling opportunity for our company, ultimately, we have mutually agreed that our best path forward is to remain independent. The company will host a conference call at 8:30 a.m. Eastern Time on Wednesday, June 20 to discuss the termination of the acquisition agreement and update investors on current business conditions and outlook for its global operations. The call will be webcast simultaneously through the Horizon Global website.